Data Center Interconnect (DCI) technologies are evolving to deliver a set of highly scalable user-friendly attributes which simplify the deployment experience and greatly improve productivity. 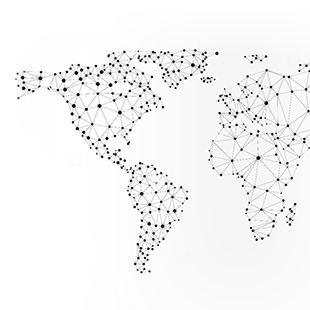 While traditional network management systems improve productivity, they offer limited flexibility for customization. But with REST APIs and web interfaces, the same person who wrote your web application yesterday can now write an application to manage or manipulate your network element. This level of user-friendly devops functionality increases productivity by reducing the cycle time between design and deployment. 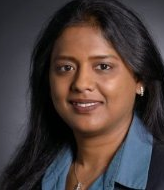 Priya Natarajan is Senior Director of Vertical Marketing for Ciena, and an expert on the topics of SDN, NFV, data center, cloud and security. You can find her on Twitter at @NatarajanPriya. Smartphones have improved our productivity significantly. They have become platforms instead of just phones. Just until a few years ago, I had to be present at my home to configure the thermostat. With an iPhone, I can now remotely manage the temperature via Nest. This comes in handy on a particularly cold month like December! All this is possible because APIs enable users to develop apps to manipulate the underlying devices. 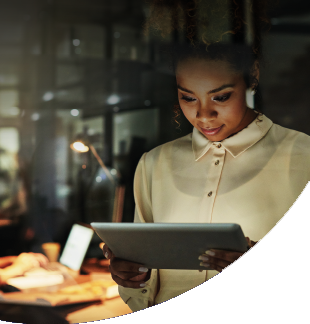 In the same way that smart phones are evolving, Data Center Interconnect (DCI) technologies are evolving to deliver a set of highly scalable user-friendly attributes which simplify the deployment experience and greatly improve productivity. Let’s talk about management. Not all data center interconnects are the same! You need state of the art software that lets you manipulate the hardware to get you the best results for your unique requirements. While traditional network management systems improve productivity, they offer limited flexibility for customization. This is why we provide REST APIs that can be used to manage our Waveserver and 6500 platforms. With REST APIs and web interfaces, the same person who wrote your web application yesterday can now write an application to manage or manipulate your network element. This level of user-friendly devops functionality increases productivity by reducing the cycle time between design and deployment. 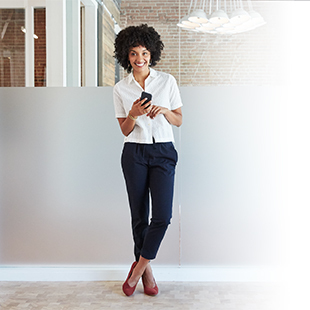 APIs allow you to connect your scripts and back office tools to DCI platforms and tailor them to your needs. 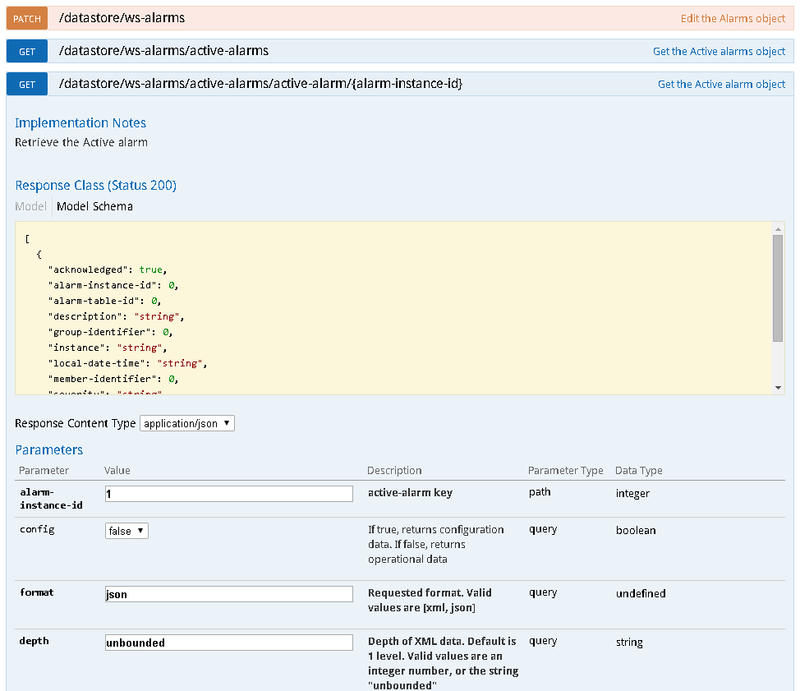 For example the Swagger screen shots below show how simple it is to view alarm related APIs and their structure for easy development. 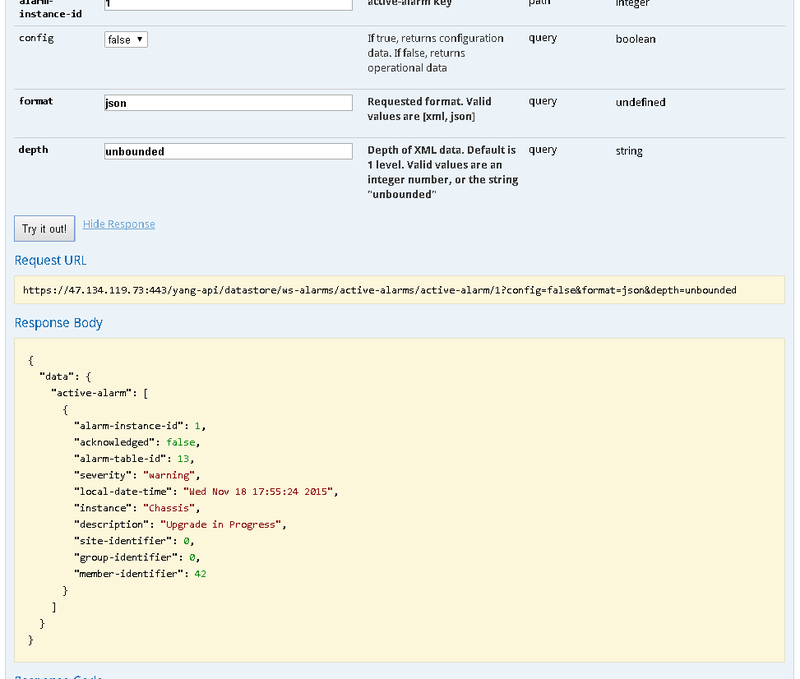 As shown in the figure above, using Swagger, it is easier to understand how the data is structured with JSON and how to configure Ciena’s REST APIs. These APIs can then be tied to your existing network management system to manipulate DCI. This makes the DCI an exciting programmable interconnect. You can fine-tune the devices to get just the right level of secret sauce to make your business successful. Your imagination and business needs allow you to create as many apps as you need to be successful, just like there are endless apps for smart phones. I personally enjoy adjusting the temperature via Nest from the comfort of the couch. Stay tuned for my next post on our other exciting management software. Hi there where is the documentation found for the waveserver API?